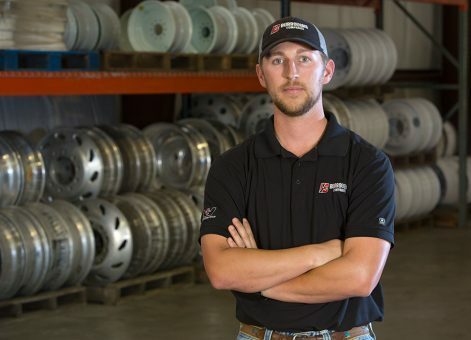 Devin Stokley is the Tire Service Manager at Burroughs Companies. 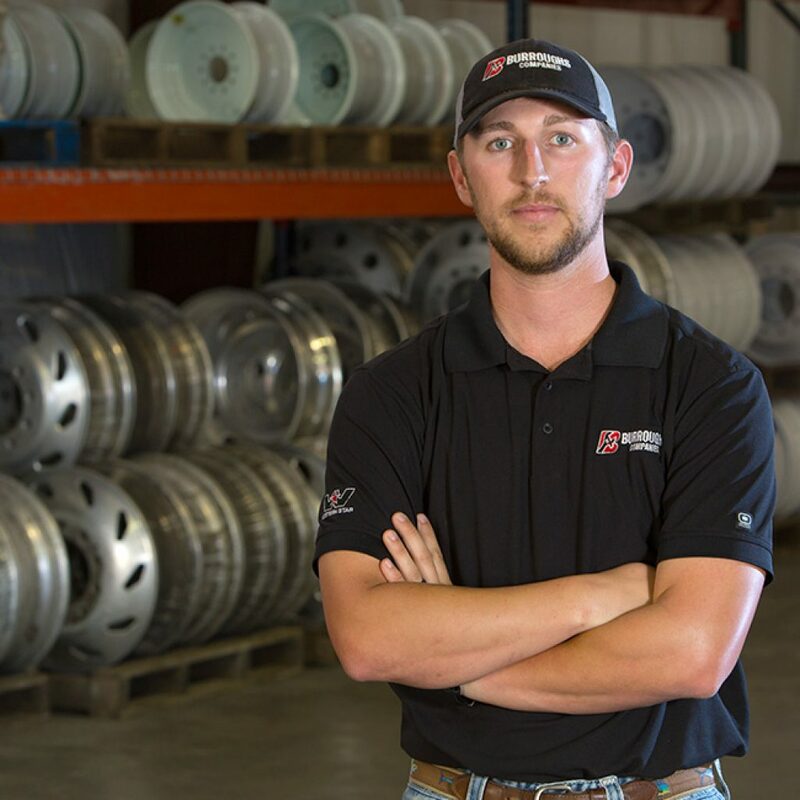 Devin manages a crew to provide customers with the proper tire-related products and service to keep them safe on and off the roads. Growing up, Devin had a passion for cars, trucks, four wheelers and motorcycles. When Devin was younger, he would draw and design new treads that could be placed on four wheelers and motorcycles. He never knew this is where his career would end up, but he is happy that it did. Each day there are always new challenges and projects, but having the opportunity to step back and see the improvements or the new creation makes for a satisfying day.